I first became interested in homeopathy during a difficult pregnancy while trying to avoid conventional medications. During labour, unfortunately I was talked into regional anesthesia, which was not only partially effective, but stopped the labour process altogether that was progressing smoothly up until then. During the ensuing emergency, caesarean birth, I was so drugged up that to my great sorrow I was not able to see my baby only several hours after the birth. From then on I chose homeopathic help for me and my family, whenever possible. I originally was trained as a psychotherapist, but my ongoing fascination with homeopathy eventually lead me to switch studies. Thus, I became one of the earliest groups to do a homeopathic BSc Honours course in the UK. Since then I have been in private practice as well as working in the voluntary sector. 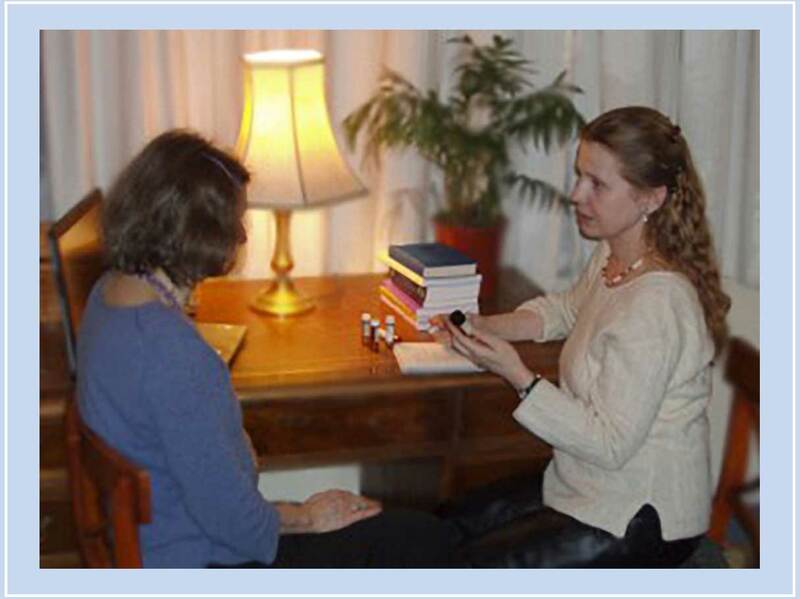 Homeopathy is my passion and I maintain the continuum of professional development and research. My deep empathy and compassionate understanding places me in an ideal position to offer homeopathy as a non-intrusive healthcare choice. Although I have been helping patients with a variety of health issues, because of my psychotherapeutic background I specialise in assisting patients with psychological problems. * I also researched and produced a paper on the maternal stress factor and its impact on the feotus and its effect later in the life of the child from the homeopathic point of view. I am registered with the Alliance of Registered Homeopaths, and bound by its professional Code of Ethics and Practice. I am trilingual, taking consultations in English, French and Hungarian. I am committed to help you regain the best level of health possible.